If you build it, they will eat it. 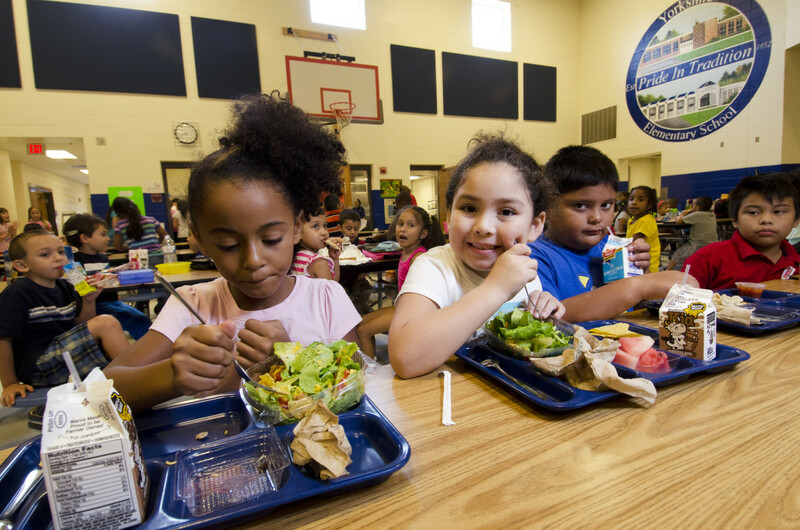 That&apos;s the lesson from a new study on the effects of a controversial federal law requiring American public schools to serve healthier lunches. In contention is the Healthy, Hunger-Free Kids Act (HHFKA), which passed in 2010 and was implemented in 2012. HHFKA has come under fire in recent years, with food companies saying the rules are too strict, students complaining that the food is too gross, and school districts claiming they&apos;re losing money because kids aren&apos;t buying lunch at school anymore. This new study offers crucial data to help voters and politicians decide whether the standards do indeed need to be changed. The news looks good for the act as it stands. The study found that, after HHFKA&apos;s implementation, urban middle and high school students tended to choose foods that were lower in calories and higher in protein, fiber, and certain vitamins and minerals. Meanwhile, the number of students who bought school lunches stayed the same. "The results support the ongoing implementation of the HHFKA and maintenance of strong nutrition standards during its reauthorization," write the study authors, a team of nutrition researchers from the University of Washington. Their work joins past research in finding that kids ate more fruit, vegetables, and fiber—and less sodium and saturated fat—after the act was implemented. 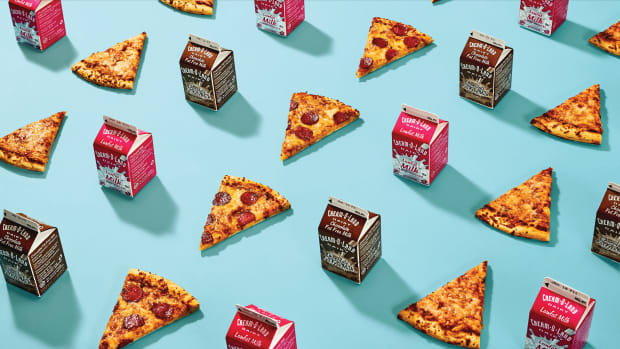 While students may be kvetching after seeing whole-wheat pizza and steamed green beans appear on their lunch trays, that doesn&apos;t mean they&apos;re not eating the stuff. 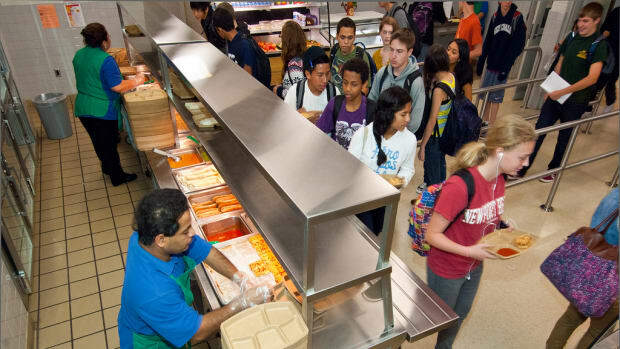 The study, which was funded in part by the Department of Health and Human Services, tracked cafeteria-purchase data for three middle schools and three high schools in one district in Washington state. It followed the schools for three years; the Healthy, Hunger-Free Kids Act kicked in right in the middle of the study period. The data included 1.7 million meals. One caveat: It&apos;s possible, technically speaking, that the kids were buying healthier food, but then throwing it all out. As the New York Times reported this past fall, "Food and nutrition directors at school districts nationwide say that their trash cans are overflowing." The study authors write that they chose not to measure for consumption because it would have been financially costly and time-consuming. But other, smaller studies have tracked consumed food, and found that, after the implementation of the Healthy, Hunger-Free Kids Act, students did, in fact, eat more fruits and vegetables. Goodbye chicken wings, hello vegetarian chili.